Home | Facility Safety | Tools, Wind Socks and Other Accessories | Remco, 6400 Polypropylene Injection Molded Color-Coded Bowl Hand Scoop, 32 oz. Home | Spill Control, Containment / Decontamination Products | Spill, Drum, Contaiment Accessories | Remco, 6400 Polypropylene Injection Molded Color-Coded Bowl Hand Scoop, 32 oz. 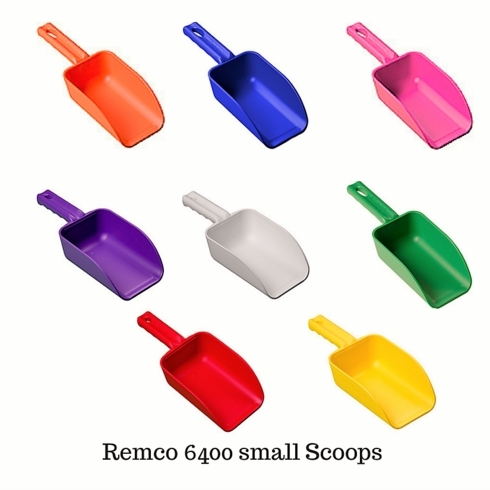 Home | Facility Safety | Janitorial Supplies / Food Service | Food Service Supplies | Remco, 6400 Polypropylene Injection Molded Color-Coded Bowl Hand Scoop, 32 oz. 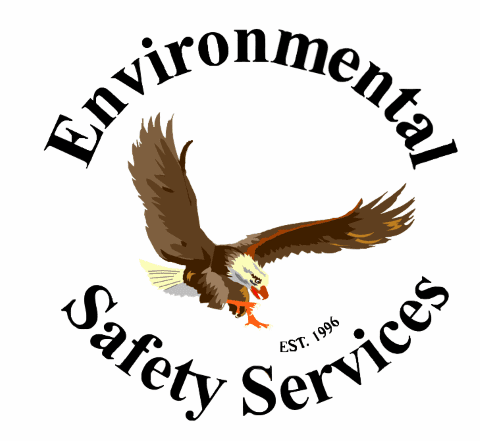 Home | Spill Control, Containment / Decontamination Products | Environmental Safety Services, Spill Kits / Tools | Remco, 6400 Polypropylene Injection Molded Color-Coded Bowl Hand Scoop, 32 oz. Home | Facility Safety | Janitorial Supplies / Food Service | Remco, 6400 Polypropylene Injection Molded Color-Coded Bowl Hand Scoop, 32 oz.